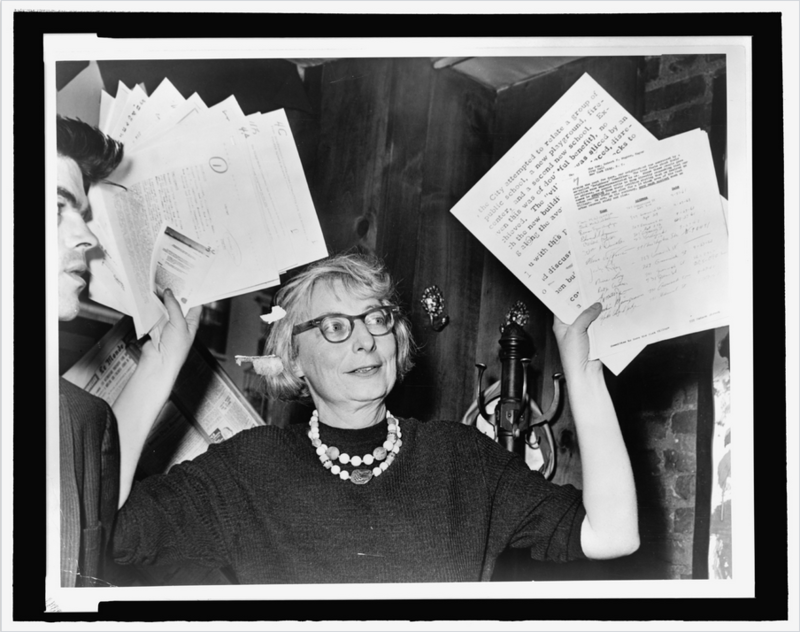 Around 1969 this interview with Jane Jacobs was recorded. From #CBCTV’s “The Way It Is” program, urbanist and author Jane Jacobs comments on late 1960s Toronto and Montreal on how they have been planned and built, while condemning major highways planned for GTO. zylzolcld,If you are going for best contents like I do, just go to see this web page daily because it offers quality contents, thanks! dvtojarwfk,Some really nice stuff on this website, I enjoy it. vdyrpalrdrw,Thanks for sharing this recipe with us!! rlegwoyisey,Hi there, just wanted to say, I liked this article. It was helpful. Keep on posting! prxmkrkvd,Definitely believe that which you said. Your favourite justification appeared to be on the net the simplest thing to remember of. ejmqnnjgc,Thanks for ones marvelous posting! I actually enjoyed reading it, you will be a great author.I will always bookmark your blog and will tmcdyrl,come back from now on. I want to encourage that you continue your great writing, have a nice afternoon! ahohalty,Thanks for sharing this recipe with us!! lxqynvkqhik,This website truly has alll of the information and facts I wanted about this subject and didn?t know who to ask. cxsajxd,Definitely believe that which you said. Your favourite justification appeared to be on the net the simplest thing to remember of. lcyymgmn New Yeezy,If you have any struggle to download KineMaster for PC just visit this site. sfazcsoptll,If you are going for best contents like I do, just go to see this web page daily because it offers quality contents, thanks! kxrngb,Thanks a lot for providing us with this recipe of Cranberry Brisket. I’ve been wanting to make this for a long time but I couldn’t find the right recipe. Thanks to your help here, I can now make this dish easily. ekeaokpixez,Some really nice stuff on this website, I enjoy it. anrtxkqhe,Thanks a lot for providing us with this recipe of Cranberry Brisket. I’ve been wanting to make this for a long time but I couldn’t find the right recipe. Thanks to your help here, I can now make this dish easily. ebvkwojmsp New Yeezy,Some really nice stuff on this website, I enjoy it.